Like all good movies, there will most definitely be a prequel and subsequent sequels to this conversational confession of my conversion to Catholicism. Yet, with the Church’s celebration of Mary’s Assumption today, I could not bear to let this day pass without sharing my own journey of rediscovery of Mary. Not having grown up in the Catholic faith, I knew of Mary, but did not truly know her. For, while well acquainted with biblical stories, I still never fully reflected on God’s choosing, her response, or her role in the life of the Church. Beginning with an initial inquisitiveness, this path has led me through faith, scripture and onto a pursuit of heart and mind to understand who Mary is and truly wants to be, in my life today. My confirmation day in the faith was the equivalent of suddenly finding out that you have family- all over the world, spanning centuries of belief , that are joining in on the celebration. That not only are you part this timeless, vast community, but they are to be a part of you as well, and in the struggles, hopes and joys that are to be encountered. This is such an incredible immeasurable gift that quite honestly I feel I have been unwrapping it ever since that day! So too has been the journey of getting to know our mother Mary. 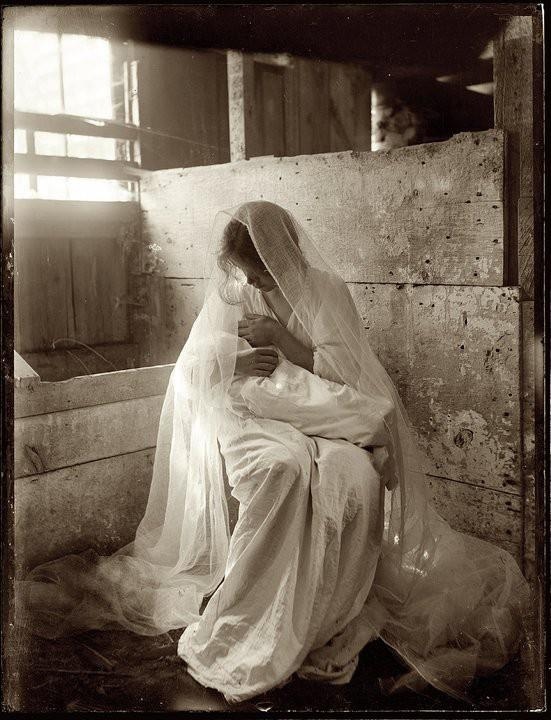 No longer is she resting still in the shadows of the nativity scene, just one of the many characters of a beloved story but an indelible part of my own story as a woman of faith. I simply say “Thank you God for the gift of this new day”. Then quite deliberately before my feet hit the floor I say “Yes!”. To what you might ask? It is my yes to what God has in store for me, in the ability to accept the unknown as opportunities of grace and the choice to be a part of God’s loving plan in my life. So too has it been in my life as a mom. With each of my three children, I have prayed, “Lord please grant me a healthy child that is loved, nurtured and is to flourish within. May I be worthy of this gift of life, and may you continue to guide me in guiding him or her in the light of your love”. (Lk. 1:39-56) For me, Mary has been a part of God’s promise to do just that- to become a constant guiding light for my children. Equally as true, she has comforted me when I have been at wits end, seeking more patience than that day had allowed. In keeping with this very thought, one of my favorite scriptures as a parent has been the finding of Jesus at the temple (Lk 2:41-52). 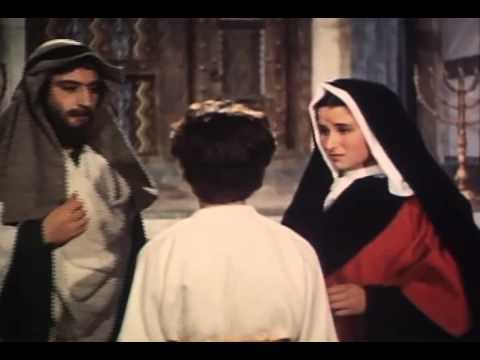 Tangibly, I can sense the very real frustration, and “anxiety” of Mary and Joseph as they, having searched for 3 days, finally discover him teaching all present including themselves. It is said that Mary, not fully understanding, took her Son’s words and “kept all this in her heart”. Yes Lord, when I have failed to understand the why I too need to keep your words in my heart. I’m no Catholic, but I can certainly appreciate the lessons and encouragement you find in the life of Mary and her example in the Scriptures. Thanks for sharing the gift of your insights. I really love the idea of intentionally responding “Yes” to God, first thing in the morning, even if all the details of what that Yes entails are as yet unknown. A great example of a life of faith lived out.